Although Curren$y is not shy about working with big producer for entire projects, he always shows love to up and comers as well. 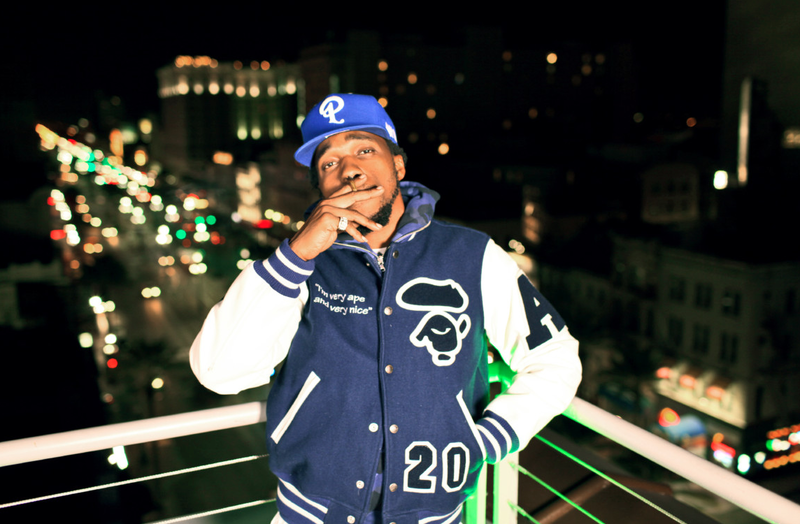 With chill production from Drupey Beats which fits the mood perfect, Spitta shares “A Sign of Things to Come” for Jet Life fans. Obviously, the title of the track sheds a sneak peek of the work that’s on the way, but to what extent is yet to be known. For now, just ride out to some new JLR tunes.